I’ve seen some pretty amazing views in my lifetime. Whether its the Kimberley, Karijini, the south west of WA or somewhere else, I love to sit and soak it up. 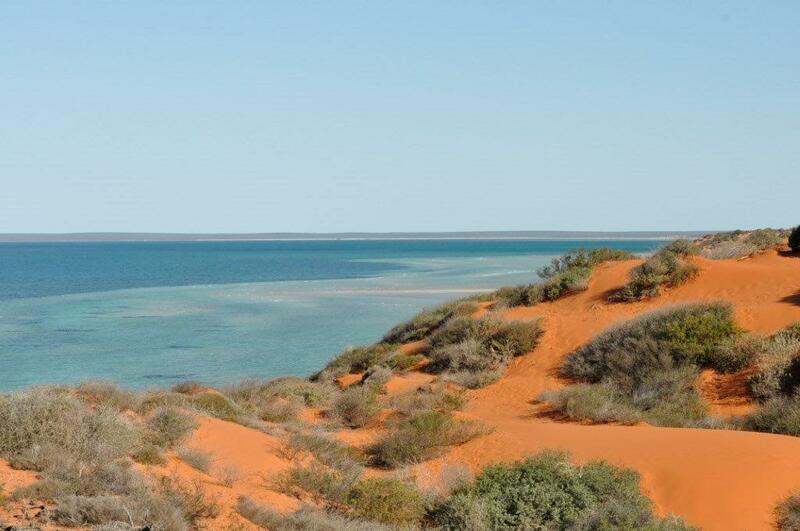 This was taken at Francios Peron National Park just north of Denham in WA, and is a very fond memory.